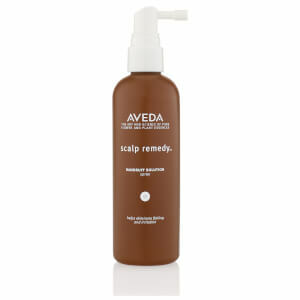 Take care of your scalp as well as your hair with the Aveda Scalp Benefits Shampoo, a gentle and nourishing formula that repairs and protects skin. Enriched with Burdock Root, Echinacea and Sage, the shampoo lifts away dead skin, oils and product build-up from the roots, leaving hair looking fresh and revitalised. 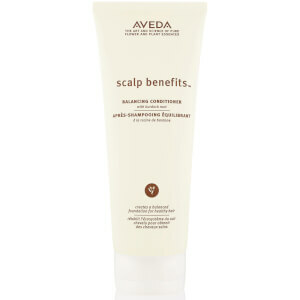 The sulphate-free formula soothes and calms the scalp, cleansing and conditioning to form the perfect base for healthy hair. Infused with the delicate scent of Rosemary and Cinnamon to boost the senses. Aqueous (Water\Aqua\Eau) Extracts\Extraits Aqueux:Hippophae Rhamnoides Extract, Echinacea Purpurea (Coneflower) Extract, Arctium Lappa (Burdock) Root Extract, Salvia Officinalis (Sage) Leaf Extract , Babassuamidopropyl Betaine , Sodium Cocoyl Isethionate , Sodium Methyl Cocoyl Taurate , Sodium Chloride , Disodium Laureth Sulfosuccinate , Narcissus Tazetta Bulb Extract , Peg-12 Dimethicone , Dimethicone Peg-8 Meadowfoamate , Fragrance (Parfum) , Citral , Linalool , Benzyl Benzoate , Eugenol , Limonene , Polysorbate 20 , Isostearamidopropyl Morpholine Lactate , Citric Acid , Potassium Sorbate , Methylchloroisothiazolinone , Methylisothiazolinone <ILN29942>. 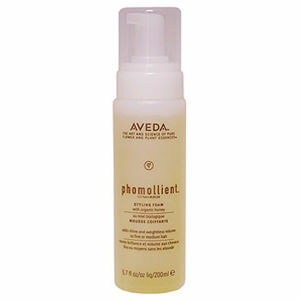 Receive a FREE Aveda Phomollient Styling Foam (200ml) when you spend £60 on Aveda. Complimentary gift will be awarded at the basket. Offer valid for a limited time only, while stocks last. 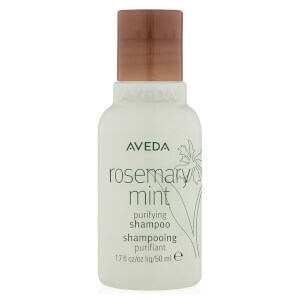 Absolutely love this shampoo it leaves nice natural smell to your hair just bought a bigger bottle , if you suffer from oily roots like me this is a shampoo to go for .